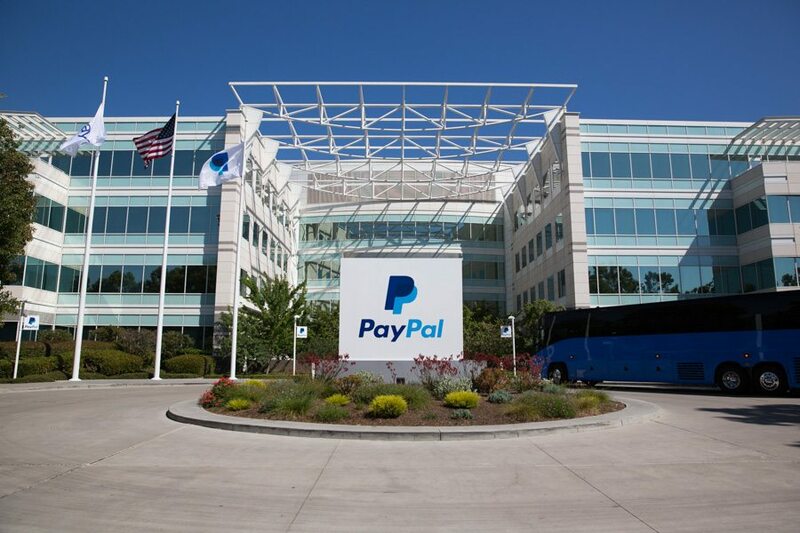 It is now official; PayPal has lifted its restrictions on Nigeria. It is an amazing feat for the people who worked on bringing this to fruition. The joyous part is that to open a Nigerian verified business PayPal account is quite easy. PayPal is undoubtedly the world’s leading online transfer platform and it is used by quite a huge number of people. Unfortunately, our notoriety made it impossible for Nigeria to be a beneficiary of the platform. The truth is that Nigeria is good for business and when we set our sights on something, we tend to get it done. That happened to PayPal. We won’t go into details on the factors that led to bringing the platform or better put, the factors that led to lifting the restrictions initially placed on Nigeria. Maybe we will do that in a different article. Our focus is to explicate the procedures you will follow when you want to open a Nigerian verified business PayPal account. We shall discuss three important aspects of PayPal in this article. We shall, first of all, discuss how to open a normal Nigerian PayPal account, then we will discuss how to open a Nigerian verified business PayPal account and finally, we will show you how to link a card to your PayPal account. 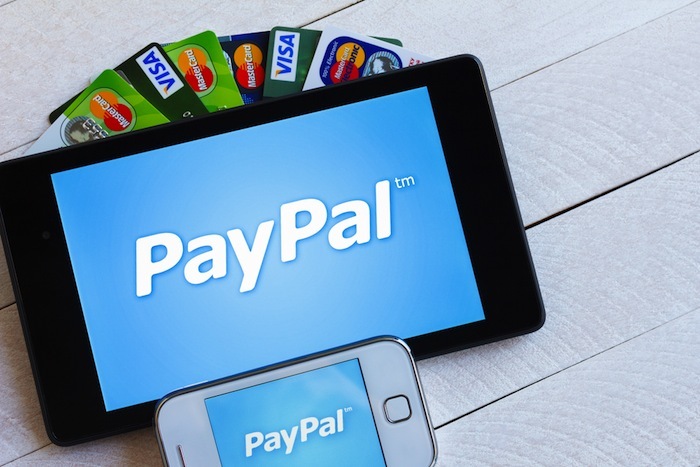 The normal PayPal account is the one you can use to buy products or renew your plans such as website hosting, domain name purchase, and other things. To open this kind of account, you will follow the guide below. card (if you have one). I suggest you click personal if this is your first time. You will see signup. Click it and select personal or business. You should bear in mind that personal PayPal will be for your personal debit card and business is for your company debit card. Select personal then click continue. You will see “Nigeria” in the drop-down area, your email address and password. You will need a password, so type in your password and make sure it is one you can remember. Move to the next page and type other details such as names, date of birth, address and phone number. 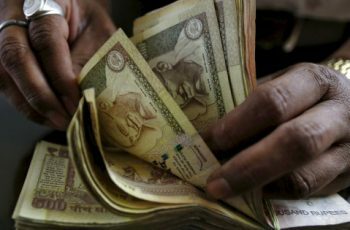 Your debit card has a card number, expiry date and the last three digits of it. Just type them in. 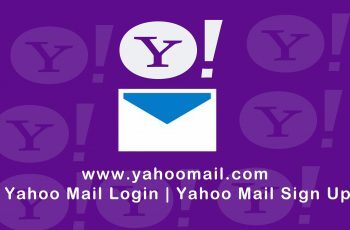 A verification code will be sent to your email account. Go there and verify it. Your account is set up. Quite easy I guess. There is a place for personal information. Provide the needed information and submit. Don’t forget to certify and submit your application -You are done. An email will be sent to you. Go to your email address to confirm your email and follow other instructions. Hurray, someone has got his or her Nigerian Business PayPal Account. Oooopss!! Something is wrong. It seems you are not done yet. You see, the Nigerian Business PayPal Account will not just accept payments like the normal one. It just got more interesting. The third part of this article is linking your card to your PayPal Account. 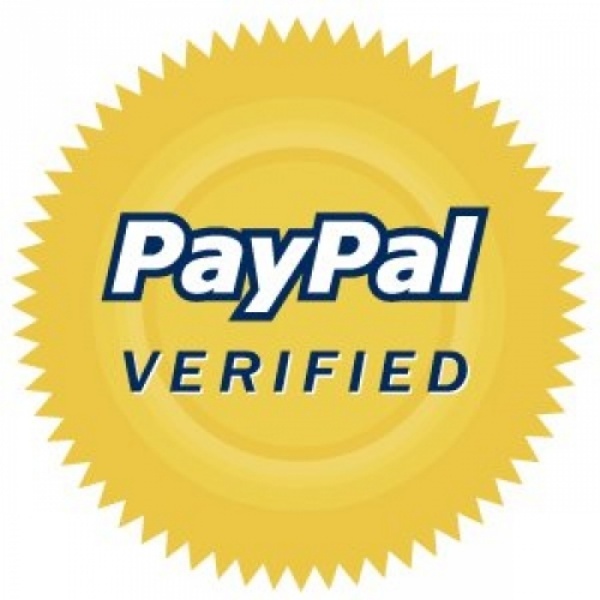 It is an important step to follow when you want to open a Nigerian verified business PayPal account. You are free to link one or more debit cards. You can use the master card or any other supported card. Below is the guideline on how to do that. Select the “PayPal wallet” in the main tab and click “create PayPal wallet” in the drop-down menu. Go to your registered email account with the bank which confirms that you have created a PayPal account.